Fitwel is a global initiative aimed at promoting health and wellness in buildings. Fast Company honored Fitwel as one of the top 10 most innovative companies in social good in 2017. Fitwel’s goal is to transform health and productivity by inspiring companies to transform their workplaces into healthy environments. The Fitwel certification program includes a digital scorecard with evidence-based strategies. Leading companies — called Champions — have already committed to applying the design and operational strategies to their real estate workplace portfolios. But the program is not just for large buildings. The vision is for every building around the world to have a Fitwel number. The Fitwel app went public in 2016 when it was launched by the Center for Active Design. The CDC, which co-launched the development of Fitwel, is a champion as well as a research and evaluation partner. 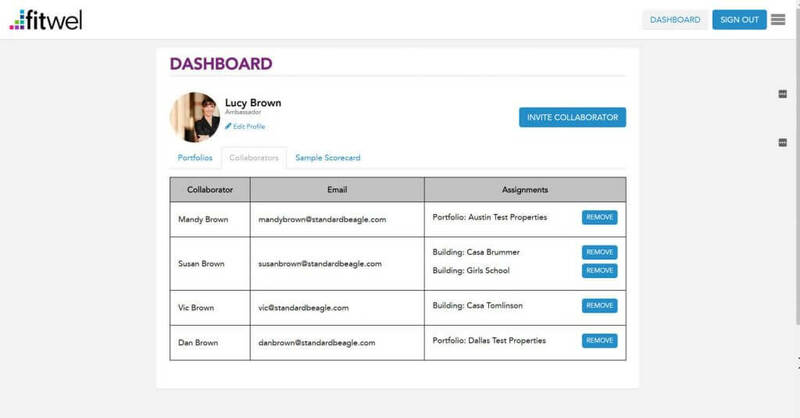 Fitwel approached Standard Beagle in June 2016, just before the app was scheduled to launch to the public. 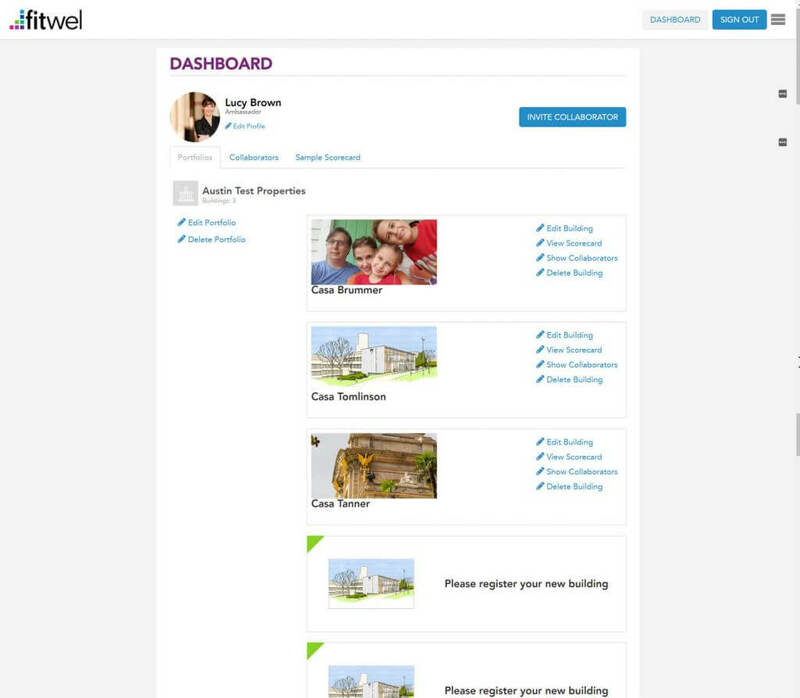 Fitwel’s development had been co-led by the CDC, and the web app was powered by ASP.NET. The Center for Active Design needed an experienced .NET development agency to be Fitwel’s technology team in launching, enhancing and maintaining the app. Fitwel’s potential for global growth means that the app needs to not only be stable, but also that feature enhancements need to be well designed and considered. Standard Beagle needed to be able to take the current app and build on it without losing its key features. The Center for Active Design has a clear vision for how to grow and expand Fitwel, and Standard Beagle spent the early months of our work learning as much as we could about the certification program and the current platform. Fitwel has the potential to grow on a global scale and impact the health and productivity of millions of people. Standard Beagle’s work to help launch Fitwel’s Ambassador program will help the program grow and reach more companies and organizations. We have been honored to work with Fitwel and assist it in its early stages and hope to continue our work into the future.